An architect’s rendering of Navona townhouses. 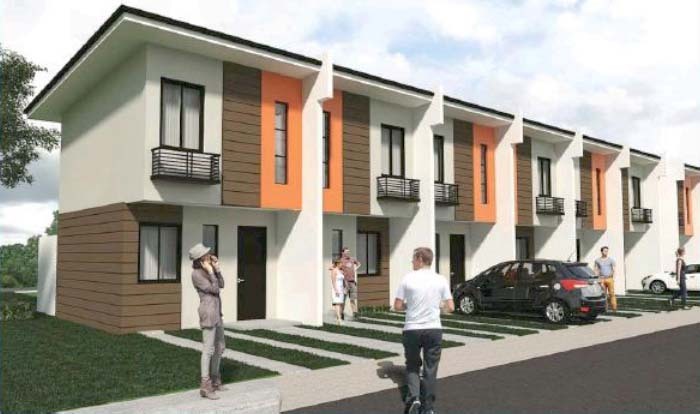 LAPU-LAPU CITY (Dec. 8, 2015) — Johndorf Ventures Corp. (JVC) has opened the third tranche at Navona, its current economic housing project in Calawisan, Lapu-Lapu City, and has further reduced the reservation fee by half, down to just P5,000. This developed as the company has sold out half of the townhouse units in Navona at its first two tranches, disclosed today Michele Chiu-Bacungan, JVC sales and marketing manager. As Christmas and yearend bonuses are released, Bacungan said they expect the rest of the home units sold out with a significant portion of the newly-opened tranche. A tranche in Navona is a bloc of about 90 townhouses. With an investment of P250 million, Navona is planned for 431 residential units in a 3-hectare property within Johndorf Communities, a 18-hectare township that the company is developing for six subdivisions in Calawisan. Navona is the fourth after Hanniyah I and II and Astana. They will soon be served by a commercial hub that the company will also develop at the township. As JVC started to break grounds for Navona in April this year and launched the same last July, it aims to complete the construction down to the last standing townhouse unit by mid of next year, it was learned. “As we have opened tranche three in Navona, we reduced the reservation fee by half for a townhouse unit as our Christmas gift to the buyers during the season,” Bacungan said. She added that those who would opt to pay their equity in spot cash will be given five percent discount. Navona has Asian-themed townhouses with Baroque influence that appeal to start-up families, successful professionals, rising entrepreneurs, jet-setting OFW’s and foreigners sparking new beginnings in the country. “As they are people often of the go, they are eager to settle as soon as they have made up their mind in choosing their new home with us,” noted Bacungan. Johndorf is blessed to have developed after 25 years of building quality homes and livable communities uniquely applied construction procedures that hasten the development without compromise to cement curing. “This made it possible for us to deliver the residential units to the buyers ready for them to occupy even earlier than they expect,” she noted. “And this also worked quite well with the brokers we work with and the agents they manage as our projects yield for them faster and earlier returns,” she added. One may visit Johndorf at the 14th floor of Ayala Life – FGU Center across the Terraces of Ayala Center Cebu, call 266-6190 for inquiries, check about the project on Facebook, or find out more at http://www.johndorfventures.com.ph. 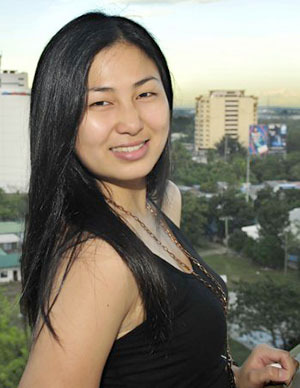 This entry was posted on December 8, 2015 by Cerwin in Johndorf Ventures and tagged Asian-themed, Astana, Calawisan, Cebu property, Christmas, economic housing, housing, Johndorf Communities, Johndorf Ventures, Lapu-Lapu City, Mactan, Navona, real estate, reservation, townhouse, tranche.